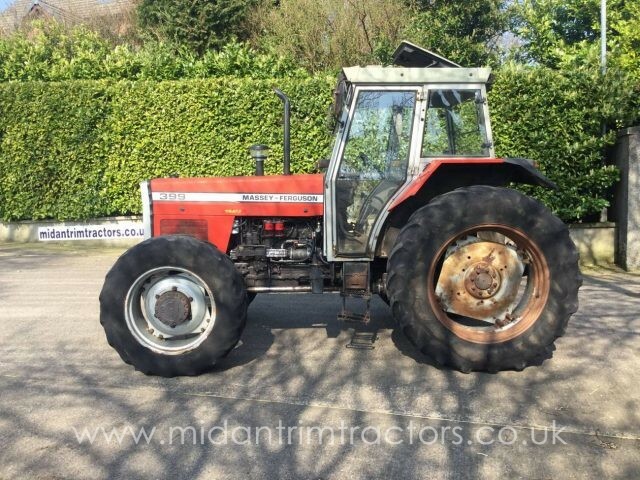 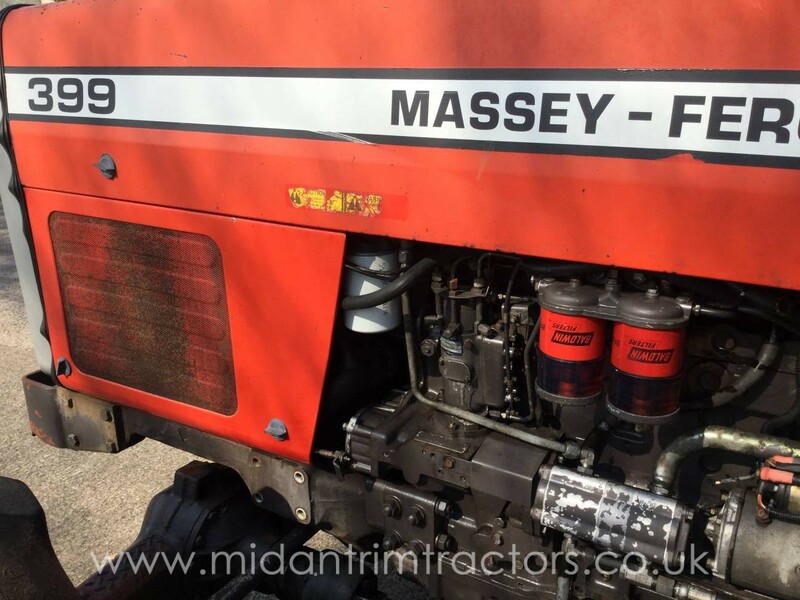 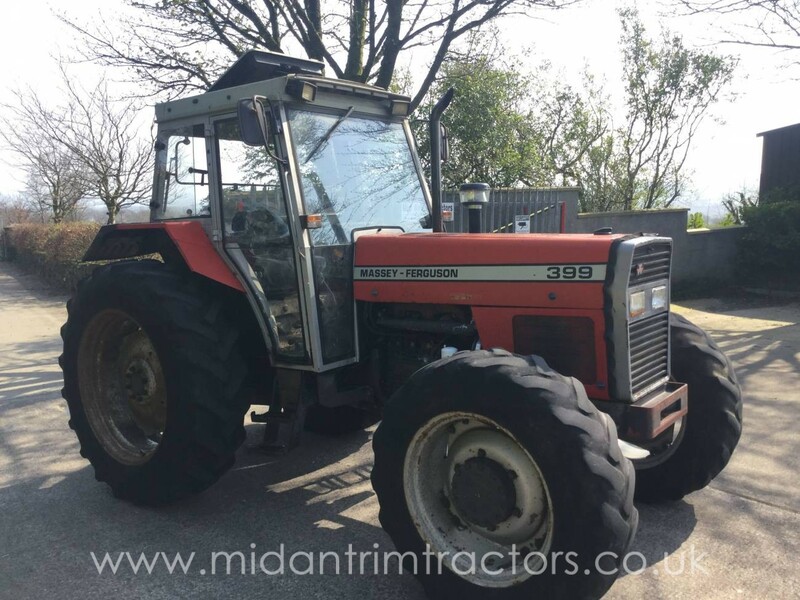 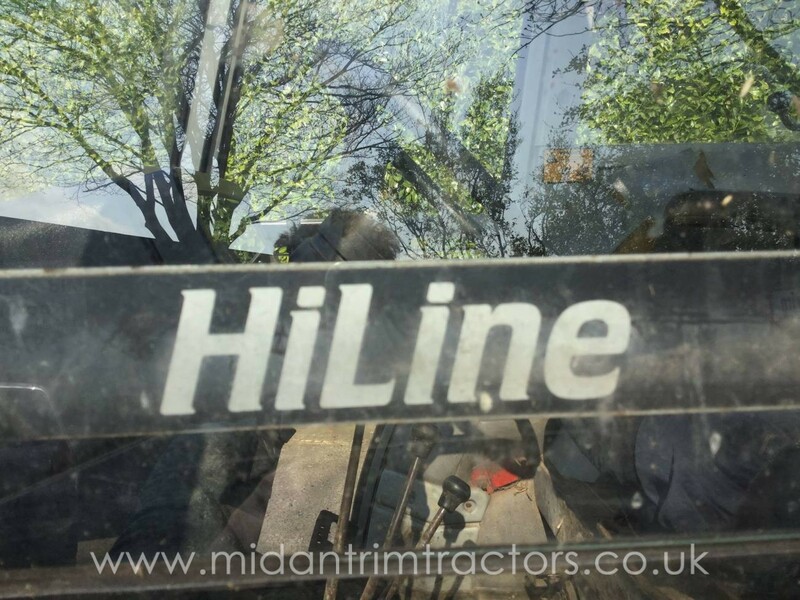 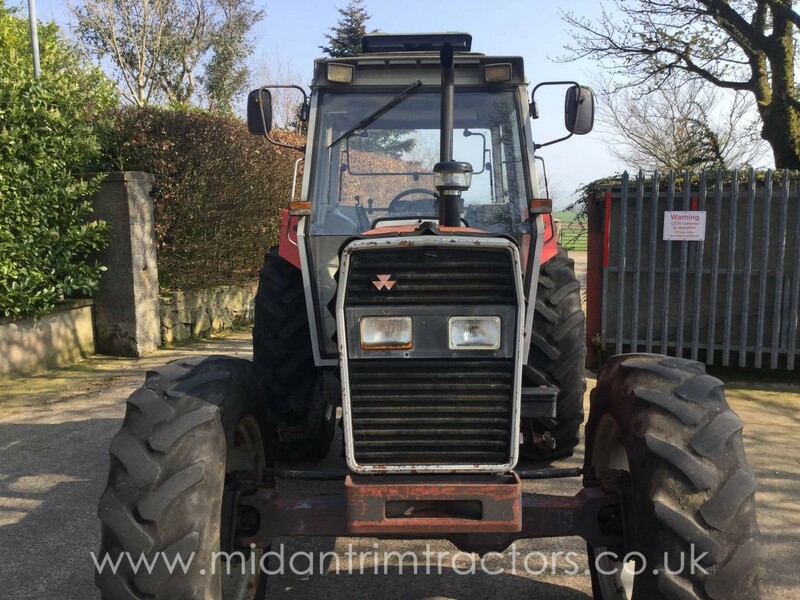 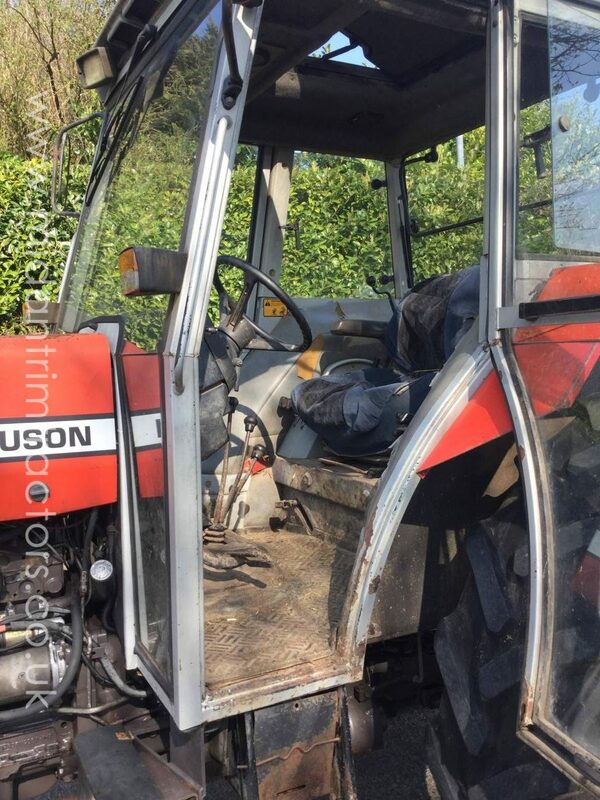 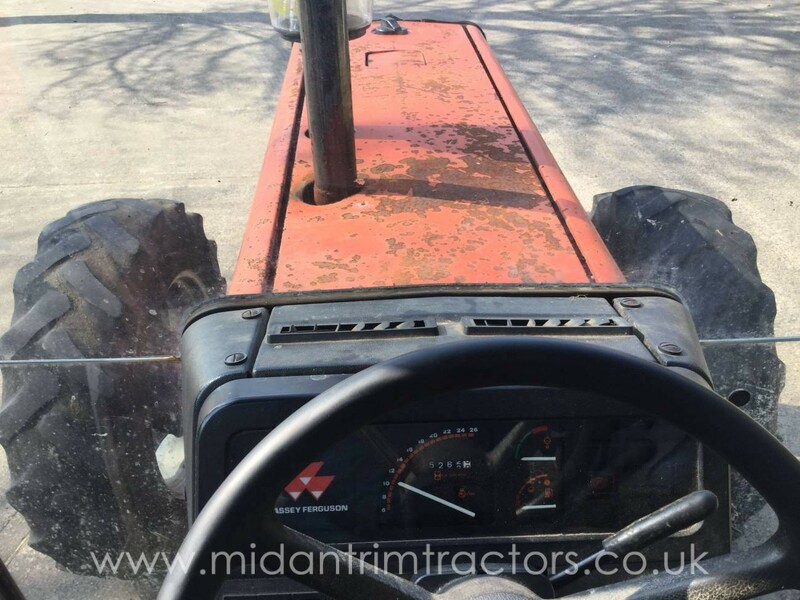 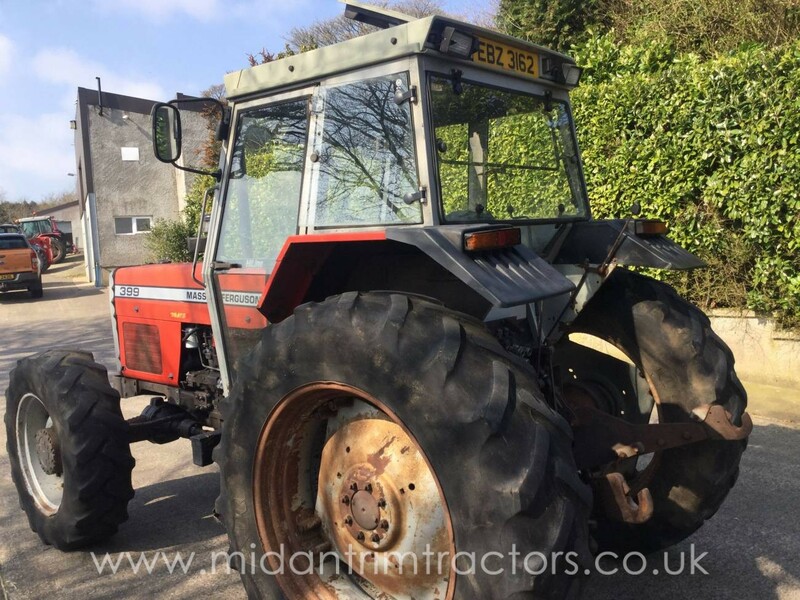 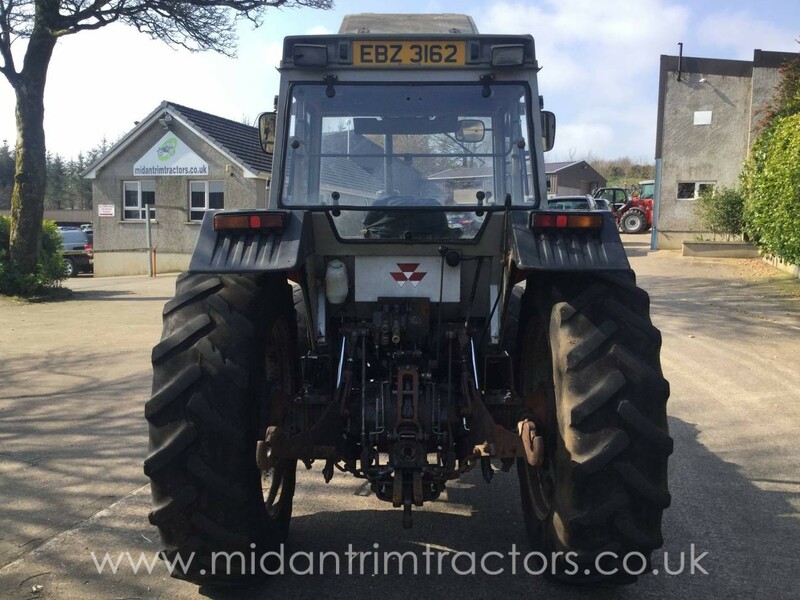 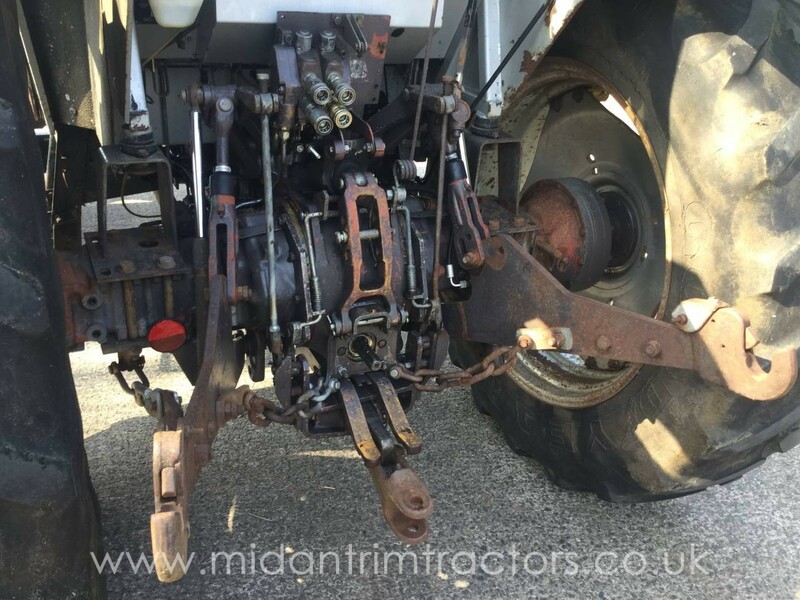 MF 399 4wd tractor c/w 3 Lever manual 12/4 gearbox, Perkins A6.354 Engine, Manual 4wd & Diff. 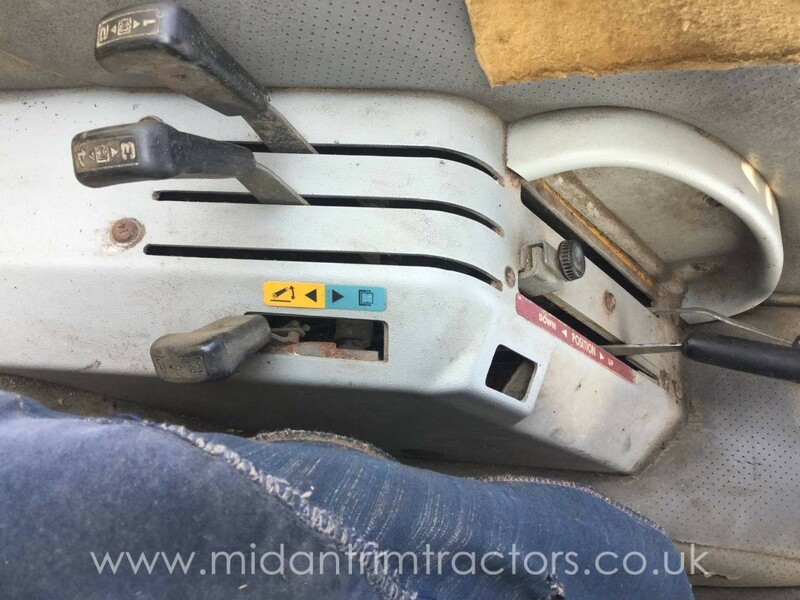 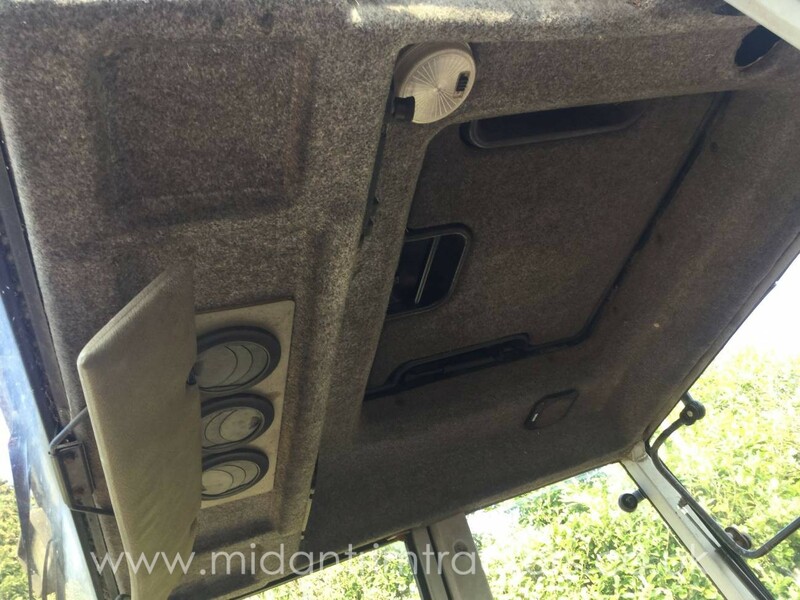 lock engagement, 2 Speed PTO, HiLine flat floor Cab, etc. 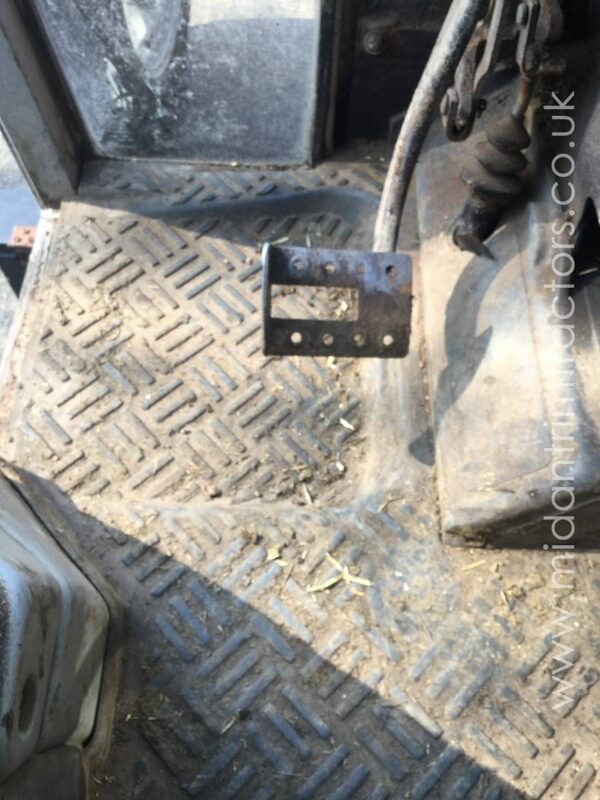 Still on original Goodyear tyres. 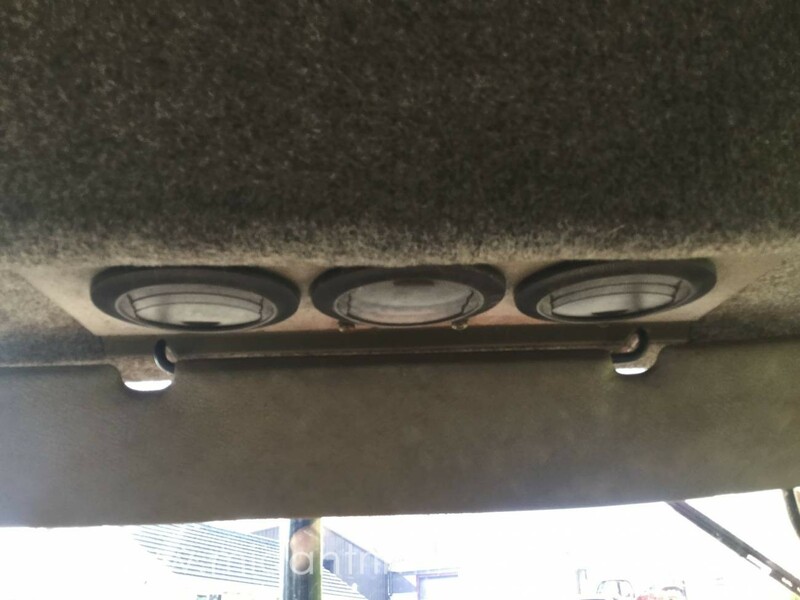 Starting, running & driving well.